At Moore Chiropractic Center we are dedicated to helping our Denton chiropractic patients resolve spinal pain and regain their health. For over twenty years, we have helped patients heal themselves – and we’ve helped them maintain their optimum health and wellness after the initial healing takes place. Unlike some other chiropractors, we focus on education so our patients have the tools to make healthy lifestyle choices regarding their daily activities. Moore Chiropractic Center has the chiropractor in Denton with the experience and knowledge to get to the root of your problem, so you can achieve true health rather than simply symptom relief. We offer cost-effective care in a friendly, warm environment. 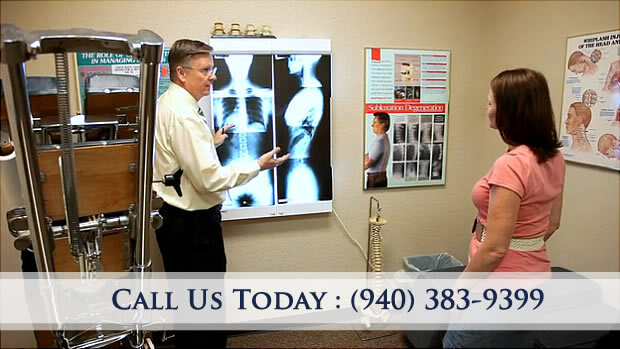 Call our Denton office today to get started on our path to optimal spinal health and overall wellness. Dr. Moore is a very nice person and genuinely cares, he has helped me with major pain and I’m grateful for that. My first experience with Dr. Moore was several years ago. Hard to remember details, but he’s has had my confidence to return any time I’ve needed chiropractic service. Besides being competent, his staff is friendly and always willing to accomodate you if possible. The entire staff and Dr. Moore has been nothing short of excellent. Each visit has been on time without any waiting and I highly recommend them to anyone who’s looking for a great chiropractor. 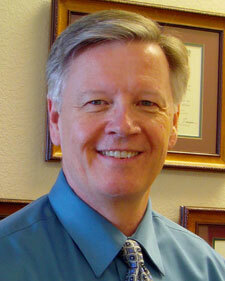 Health and wellness articles published bi-weekly by Dr. Ken Moore, Denton Chiropractor. Subscribe now.